High quality professional looking photographs are crucial to getting people interested enough to book your holiday let. Travel is not a product that you can ‘try before you buy’, so photography and video is the most important tool you have for letting someone know exactly what you have to offer and why its so special. Badly lit and poorly composed photos are just not going to entice the kind of visitors you want, nor help you achieve the rental fees you wish for! Not only that, but the world of Social Media is going image-crazy right now. Social networks like Instagram and Pinterest are all about creating and sharing fabulous images online, even Twitter and Facebook have jumped on the image bandwagon! If you create beautiful photos, people will want to share them. Professional property photography is one of the most important investments you can make for your business, but isn’t always within the budget for first-time holiday home owners. It may also take time to get the decor and furniture looking great if you are waiting for some rental income to come in before you can re-invest. So if you want to begin by doing your own photography, then below you can find some great tips for getting started until the time is right to get the experts in. When the time is right to get your professional photo shoot or video done, just get in touch. We are experts in property photography for villas in Spain and can also assist with recommending experienced professional photographers elsewhere in Europe. Holiday properties with fabulous photos will stand out head and shoulders above the rest. This is true on social media, listing sites, and is absolutely crucial if you want your website to be taken seriously. With literally thousands of competing properties on the big sites like Home-Away, Owners Direct or Holiday Lettings, you only have a matter of seconds to entice a website visitor to want to explore more. Property photography can be a complex art but is worth investing extra time in if you want your place fully booked. Your photos should be a true replication of the accommodation on offer, so there is a balance to be made between staging and reality. Who is my ideal guest? What are they looking for in a holiday? What stand-out features does my property have? What is my pricing strategy and what will it take for my photos to back up a high-value, high-price strategy? Am I trying to attract year round rentals? Before you begin any photo shoot you must completely clear the space of any unnecessary “noise” that might put people off, especially in the bathroom and kitchen. 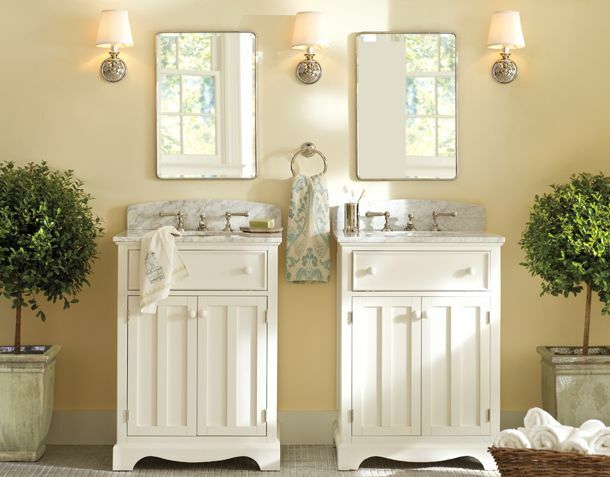 For bathrooms just add towels or robes and remove any bottles and personal items. Take care not to get yourself in the mirrors, and soften the room with a green plant such as a fern or orchid. Imagine a white rectangle and draw the most perfectly drawn noughts and crosses grid on it, so you have two vertical and two horizontal lines. Look through your camera and place the ‘subject’ or point of interest on these lines. For example in the lounge it could be the lamp or sculpture on the sideboard you place on the vertical, whilst the horizontal will keep your shot square. Hold the camera straight and use a tripod if possible. Put the lights on, switch the lamps on and open all the shutters and even the windows. Switch under-unit lights on in the kitchen. This creates warmth and inviting light and shade into the shot. 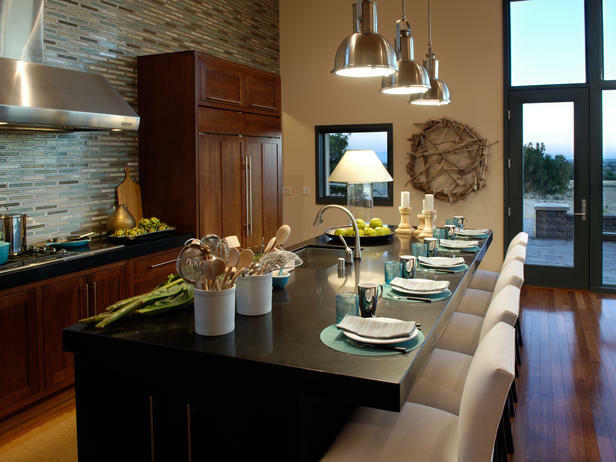 It highlights reflective surfaces and warms the tones of empty rooms. You can increase the light with a photoflood bulb of high wattage and this can be placed out of shot behind the camera or hidden in a dark corner to bounce light off the wall or ceiling. They could even be placed outside the window. Different types of flash can be used to fill in problem areas but check to see your cameras options and chose the correct one for the shot. The problem with flash is that it can flatten or “bleach” a shot, so natural light is always preferable. Use a step ladder to take shots from a higher point or sit, squat or lay down yourself to take a better angled shot and create depth. Taking rooms and decorative details from different angles adds interest to your website and can create a “back story” for your property. Try to take photos of rooms, beds and pools from the corner to another corner rather than square on. Aim for lines from the bottom left of the shot to the top right of the shot. These take your eyes into the shot. The eye expects the image to read from the left to right like a book. So the left side of the shot should be lighter and the right should be darker. If this is impossible then you can always “flip” the photo in your image editing software post production, or a good photographer will do this for you. A more advanced technique is in playing with the aperture to give different depths of field in focus. An aperture of f8 or f16 could be used to capture everything in the shot, whereas lower apertures of f4 or f2.8 will result in the centre of object being pin point sharp but the outer edges of the object being blurred. These settings are fantastic for items of interest or close up detail shots. Some cameras have the option of changing the speed you take the shot at, but never go below a 30th of a second without a tripod. 60th or 125th and above should capture the shot steadily with no movement. A monopod is really useful in small rooms to steady the camera. For interior photos use as small an ISO as possible such as 100; but 200 or 400 may have to be used to gain sufficient speed and aperture capability. Some cameras allow for this but most are automatic. Don’t forget to change it back again if you can alter settings manually. If all the walls, suites and floors are white, your camera will struggle as it is unable to see white! If your camera has a white balance option on the menu it can be used to compensate for this, but don’t forget to change it back again or your next shots will be wrongly exposed. 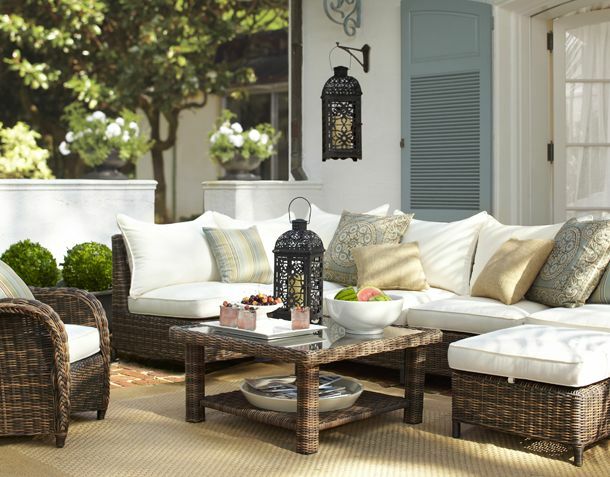 White and neutral spaces can also be balanced with green plants, fruit or fresh flowers, Or even just add a touch of colour through a well placed cushion or vase – think about what they would do in Homes and Gardens magazine. Props can be used to invite guests in, such as a sun hat, book or glossy magazine, sunglasses, wine and glasses, and be sure to lay the tables or place a drinks tray in your shot. Set up your loungers, occasional tables or create a whole scene of dining al fresco. You could invite people to dinner and get some abstract shots to build that anticipation happiness too. Most holiday listing sites display your images in horizontal landscape orientation, but social networking site Pinterest gives more space vertically to images, so a vertical shot is more likely to be shared and liked than a horizontal shot. This makes sense as you can see more of a vertical image due to the layout of Pinterest and so it is naturally more captivating. Do bear in mind the different uses for your photos and be sure to get both a landscape and a portrait orientation of your best shots wherever possible. We hope you enjoyed some of these tried and tested photography tips which we have put together for owners who feel confident to take their own photos. At any time you feel ready to take your property business to the next level Rental Tonic can arrange a professional photo shoot for you, which can include our property staging services to make your holiday let shine. To find out more about our professional photography and video services please contact us today We will be happy to do a review of your existing photography free of charge, without obligation.